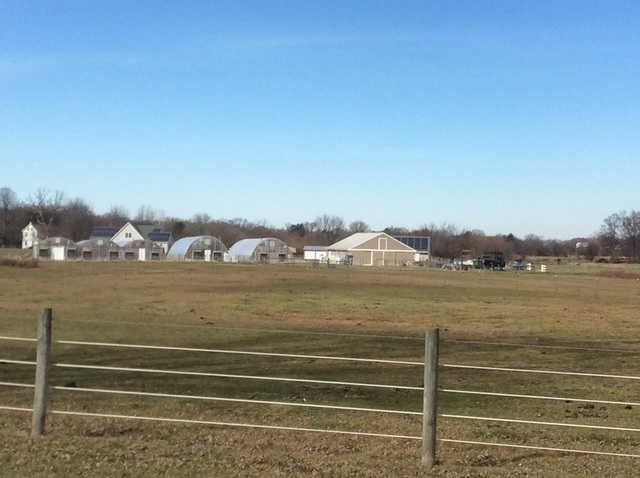 Check out this turnkey small farm operation on 6.20 +/- acres with a 2240 +/- sf pole barn with metal roof and siding and (3) greenhouses with gas heat and electric. 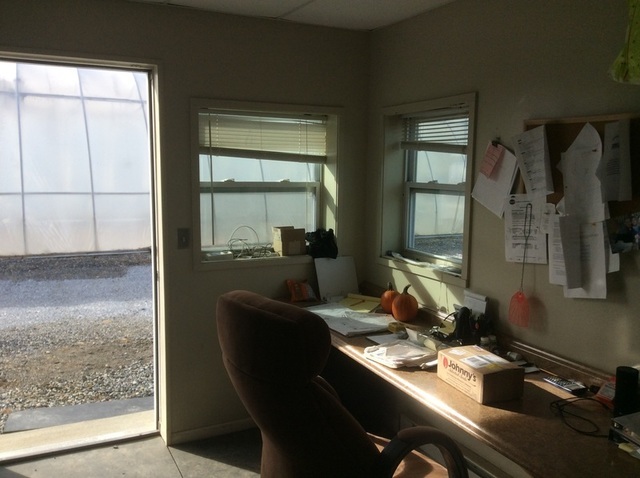 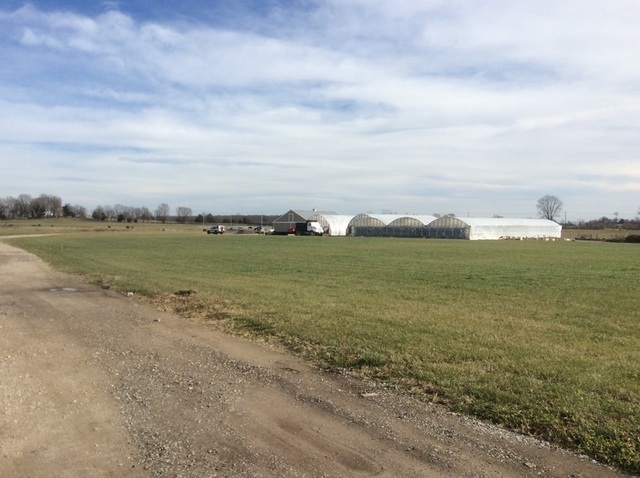 The greenhouses were built between 2013-2015 and two of the three have cement floors. 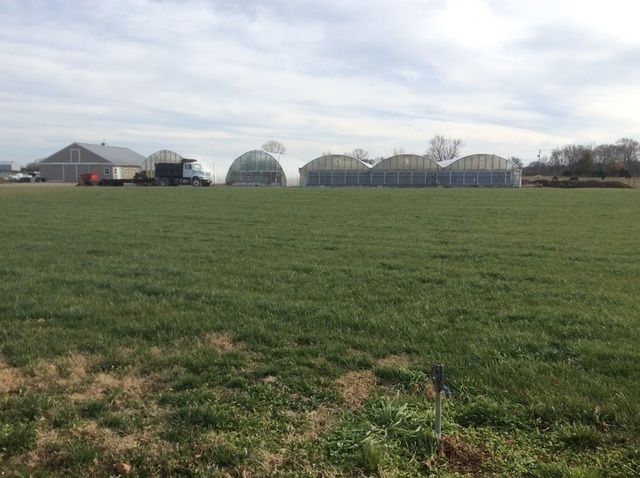 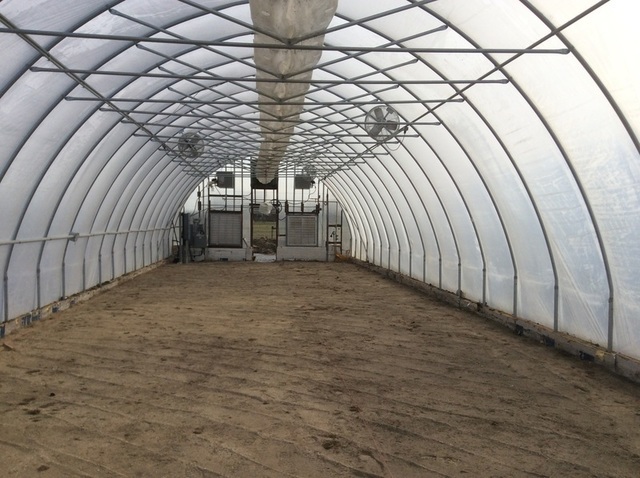 Greenhouses #1 & #2 are 84′ x 24′ and Greenhouse #3 is 64′ x 128′. 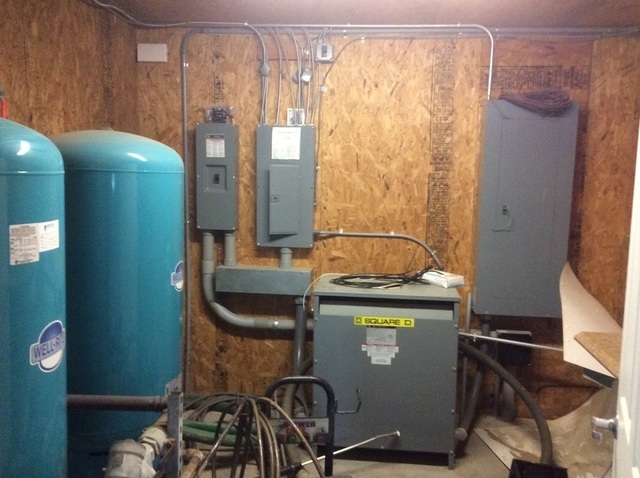 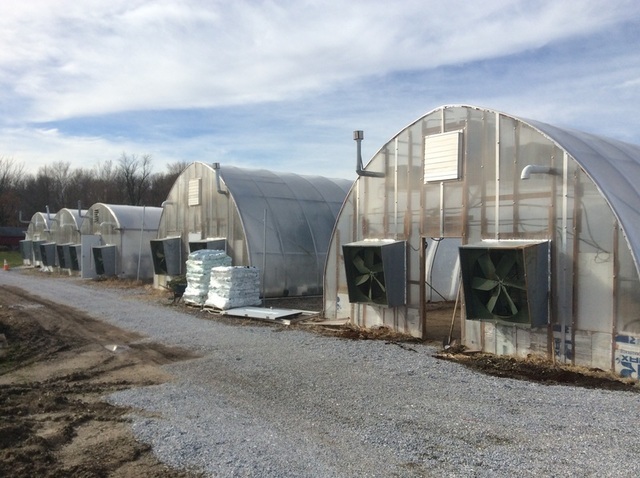 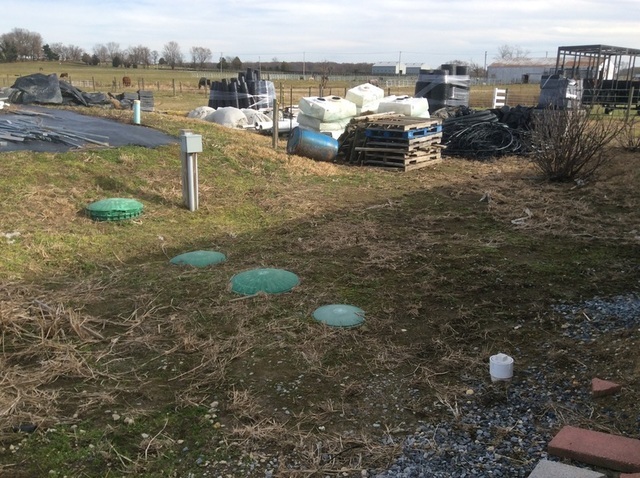 The greenhouses are heated with natural gas and there is an onsite Generac generator. 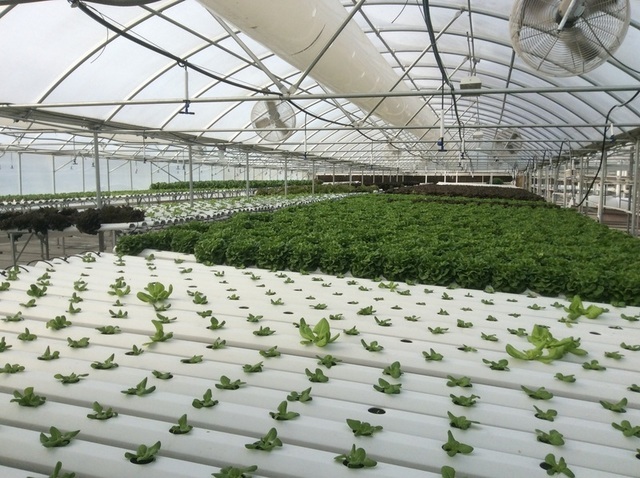 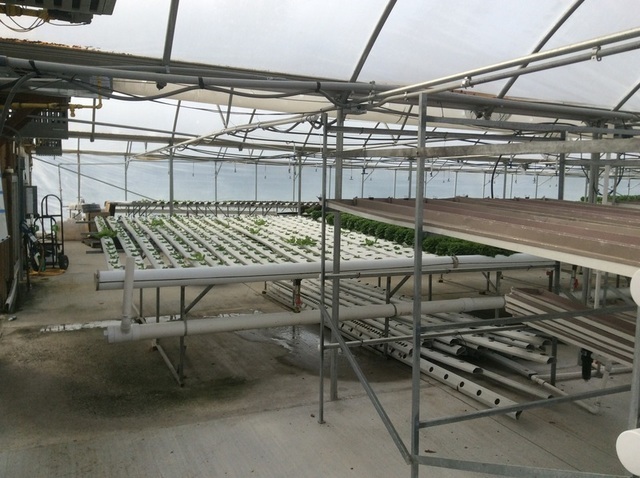 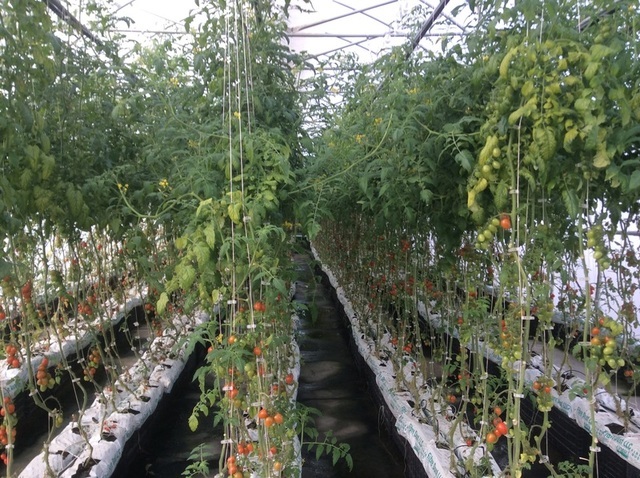 The largest greenhouse (#3) is set up with a hydroponic system. 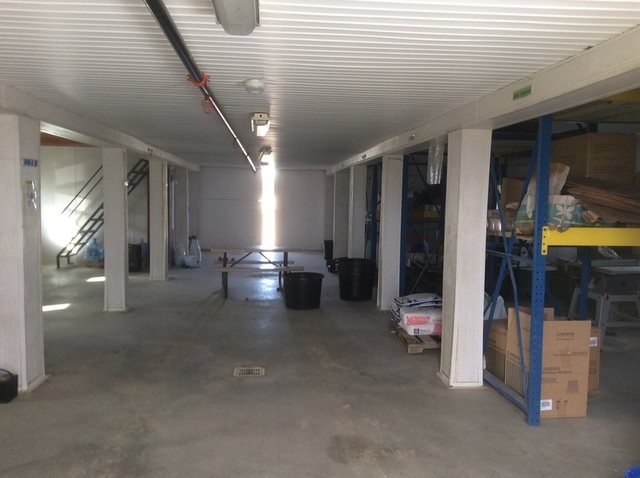 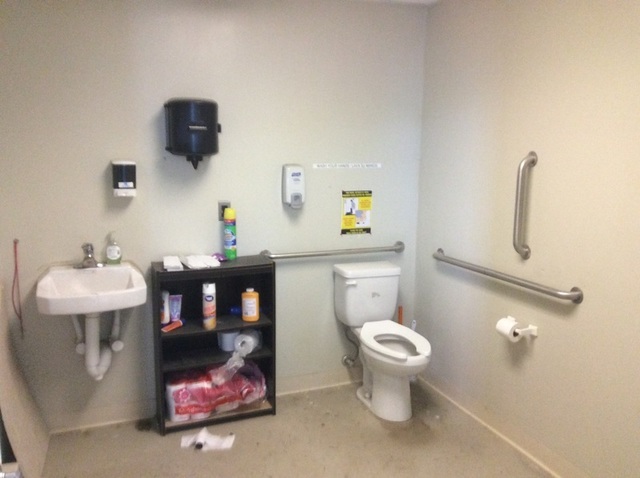 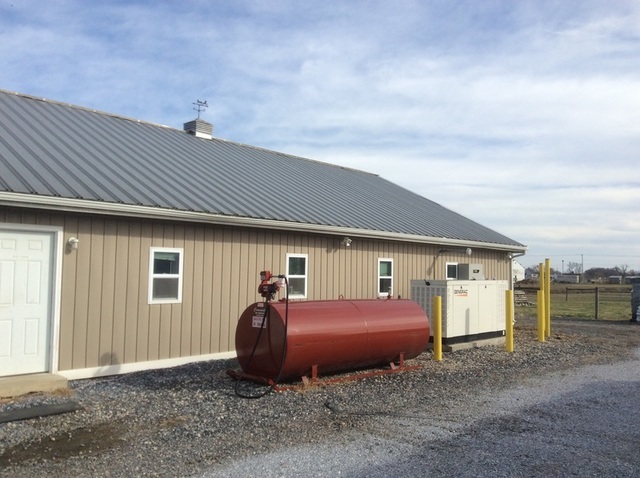 The pole barn building includes a small bathroom, small cold storage, utility room, production area and a second floor mezzanine for storage. 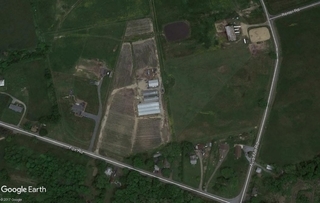 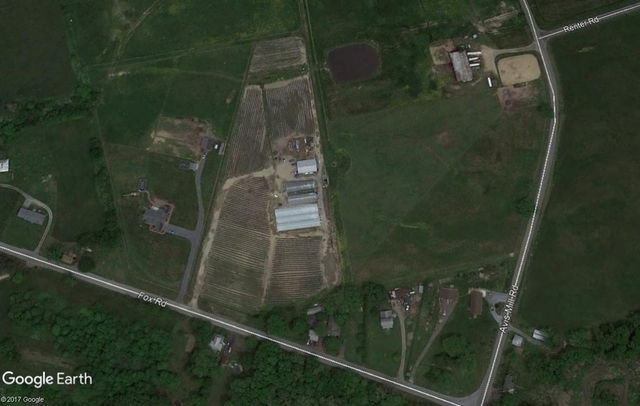 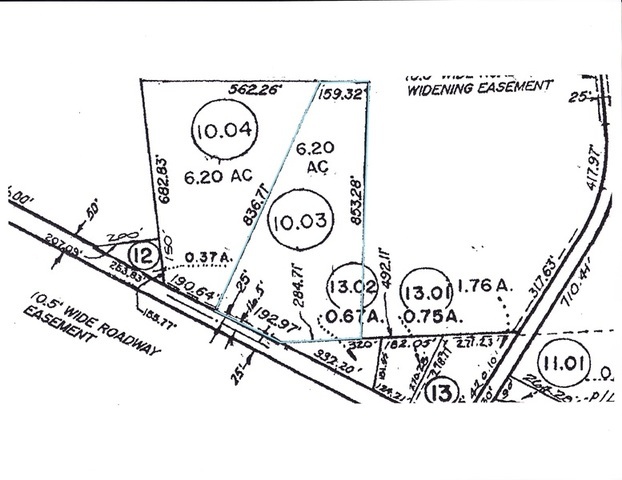 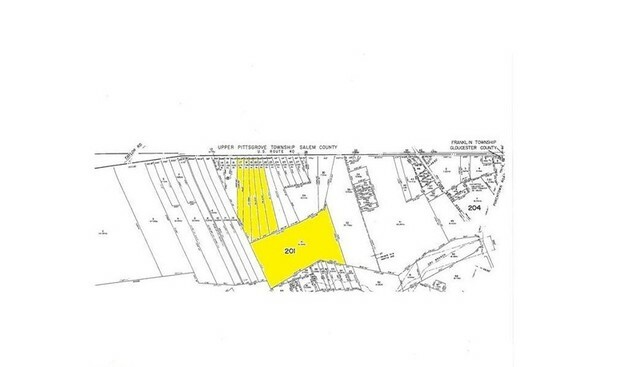 AR-2 zoning, good soil types and convenient location – close to Route 40, SR 55 and DE/PA bridges.